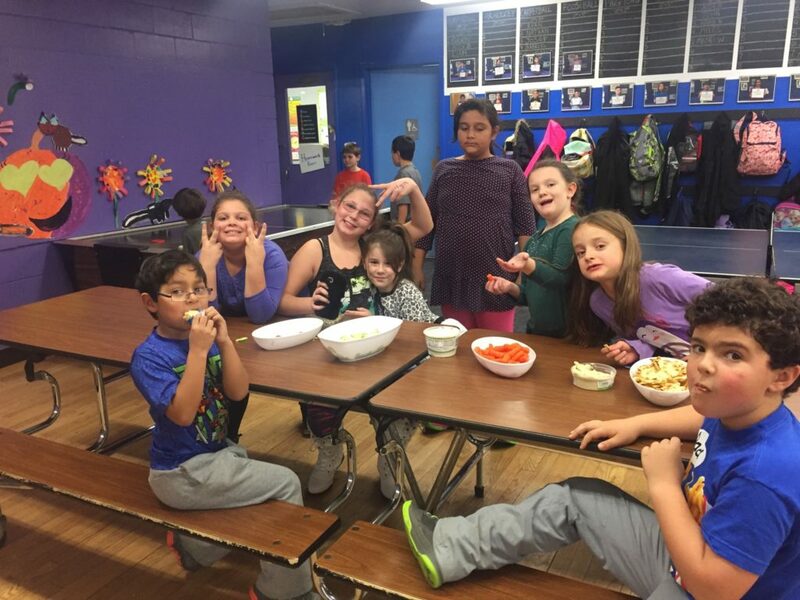 The Healthy Happy Kids childhood hunger food program at the Martha’s Vineyard Boys & Girls Club is doing a lot more than just providing much needed, free snacks and meals every day after school. H2K, as it’s known, is helping the kids learn how to cook, how to meal plan, and even how to enjoy food, that is good for them. 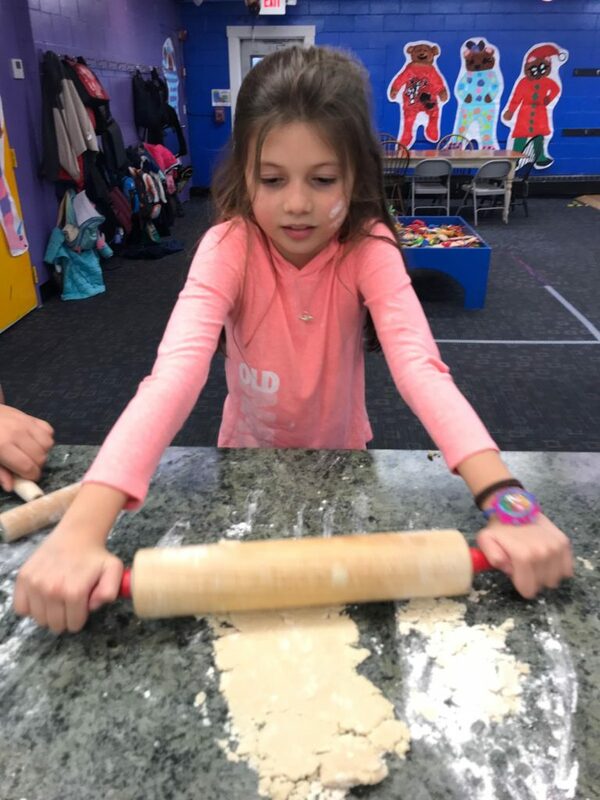 The Martha’s Vineyard Boys & Girls Club has a full kitchen, and now there is quite a bit of cooking happening in the Healthy Happy Kids program. In addition to the money raised from the annual holiday Martha’s Vineyard Teddy Bear Suite Fundraiser, there are now a number of new food sources that are helping greatly increase the diversity of the available food. Those food partners include the Boston Food Bank, Island Grown Gleaning, and Morning Glory Farm. The Boston Food Pantry is providing the Club with fresh produce daily to supplement the local produce. Though we love to stay local, there are not as many fruit and veggie options in the winter on Martha’s Vineyard. However, with supporters like Island Grown and Morning Glory Farm, kids are learning about how food is grown, and just how good local food is! They understand so much more about the food they eat, a lesson that will serve them well in life. 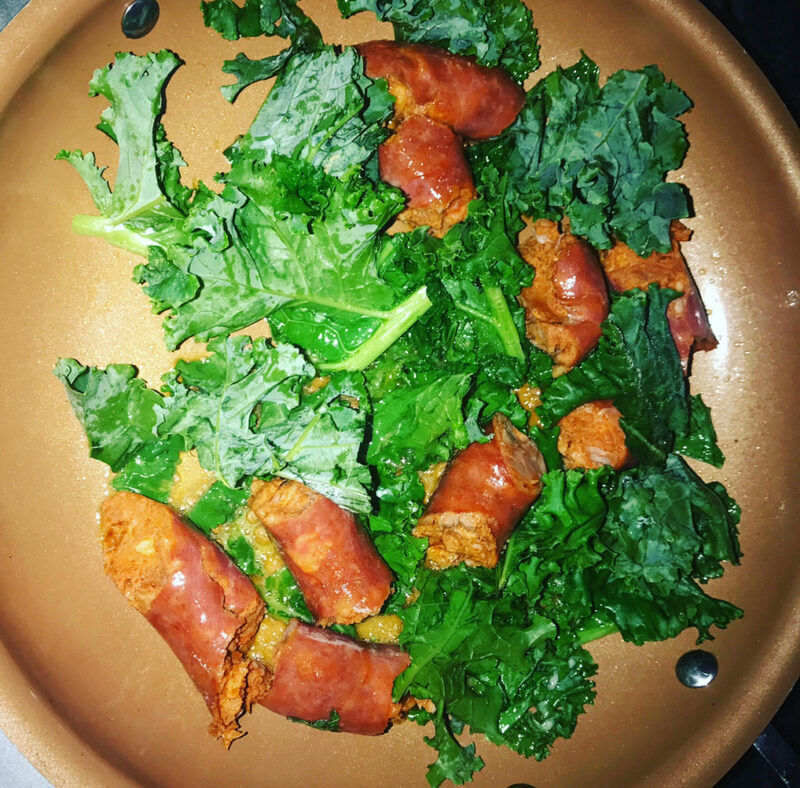 Back to the cooking! Executive Director Jessie Damroth told me, that the kids really enjoy being a part of their meal process. Creating menus, helping with prep, and cooking, it gets them excited. The staff really enjoys doing this with the kids as well. It’s a lot of fun. There’s ownership, a willingness to try new things, teamwork, and a terrific sense of accomplishment. 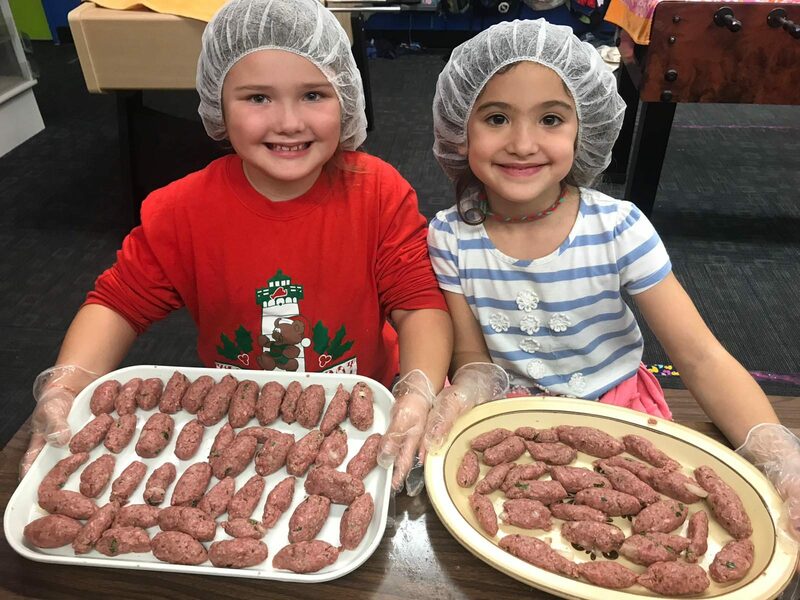 Now not everyone wants to be the next Cooking Channel star, but there are a lot of kids who are making this a part of their after-school routine. I think about how great these experiences are going to be. I was one of those 20 somethings who could barely boil water when I moved into my own place after college. These kids are going to run circles around someone like me when they grow up. Cooking together and meal time together really helps to strengthen relationships — whether you’re an adult or a child. With 32% (one in three) of the Kindergarten thru eighth-grade public school population on the Vineyard, now being served every day by H2K, you can see why it is such an important program to fund. So many of the kids at the Club are on free or reduced breakfast and lunch. H2K bridges the gap between after school and pick-up, which can be as late as 6:00 p.m. For many kids, they then go to another childcare provider, and dinner is not always an option or a healthy one. 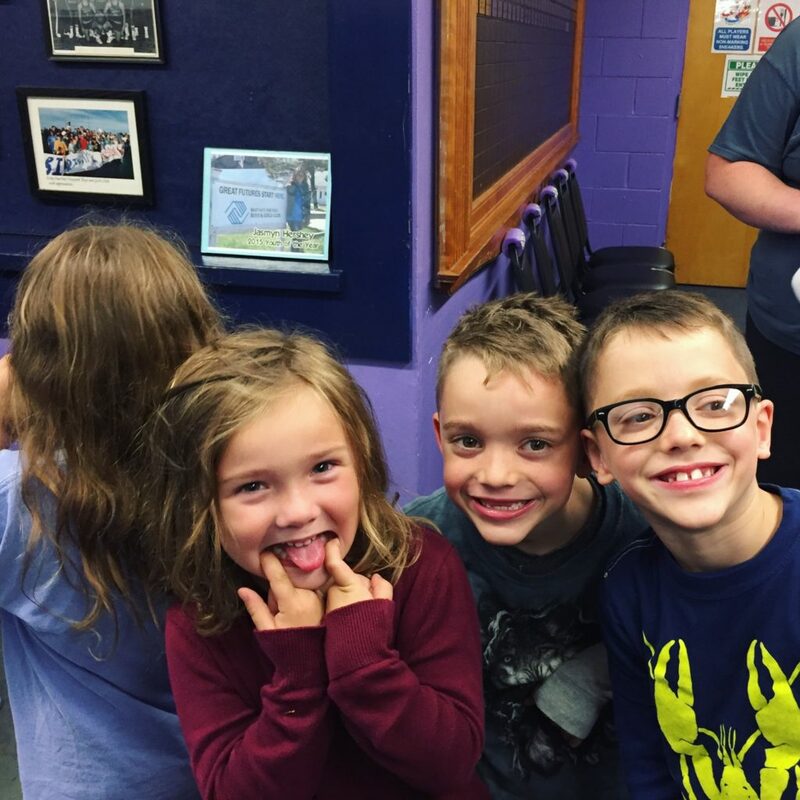 This is another example of how Healthy Happy Kids is impacting the children who are part of the After School Program at the Martha’s Vineyard Boys & Girls Club. Though hard to grasp, this beautiful island paradise has a hunger problem, a food scarcity problem, but at the Club, kids can just be kids. Having fun, doing homework, art, sports, all with a full belly, because a child should never have to go hungry. It is so important that we do all we can to help make Healthy Happy Kids viable. 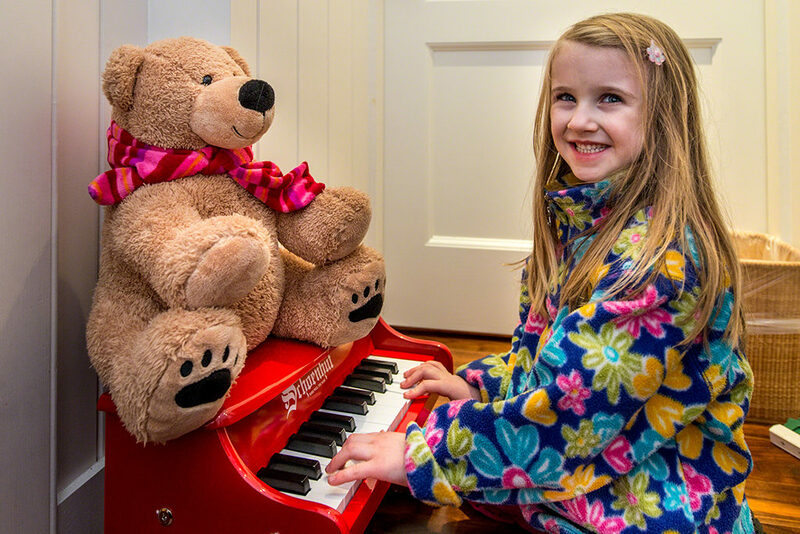 You can help today by making a donation to the Martha’s Vineyard Teddy Bear Suite, simply click here. Every dollar raised goes directly to Health Happy Kids. You can also visit the Martha’s Vineyard Teddy Bear Suite at 17 Nevin Square, Edgartown, during Christmas in Edgartown Click here for hours. Celebrate the spirit of the season by providing the most basic of needs to almost 800 Island school children. Together, we can help hundreds of Island kids know that they will not go hungry during the school week when they’re at the Martha’s Vineyard Boys & Girls Club. Together we can help kids enjoy being kids. 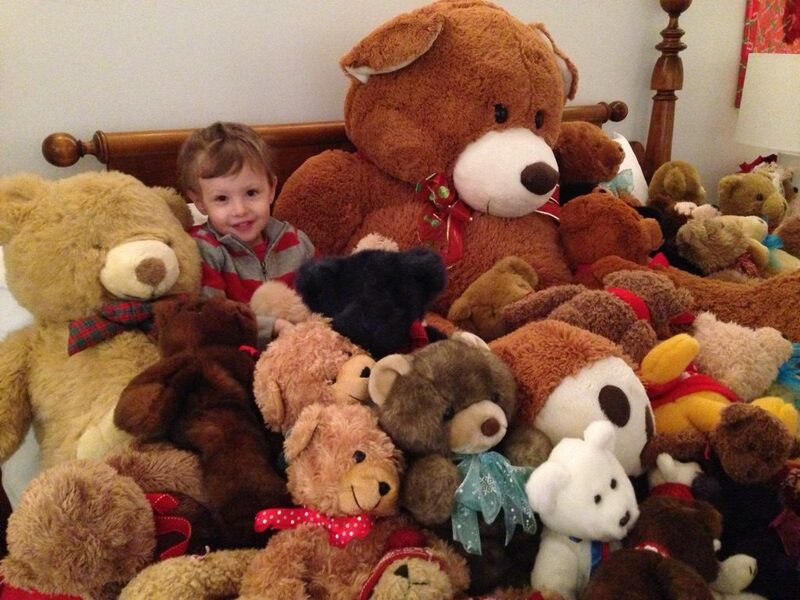 Stay tuned for lots of Martha’s Vineyard Teddy Bear Suite updates as we embark on this year’s holiday adventure! Our website MVTEDDYBEARSUITE.COM is the home of all things fundraising and Teddy Bear Suite related. And if you use social media, our hashtag is #myteddybearsuite which will automatically add your pictures to our social media photo feed!